Internet connectivity by using large balloons. technology in New Zealand, California, and Brazil. transmission. 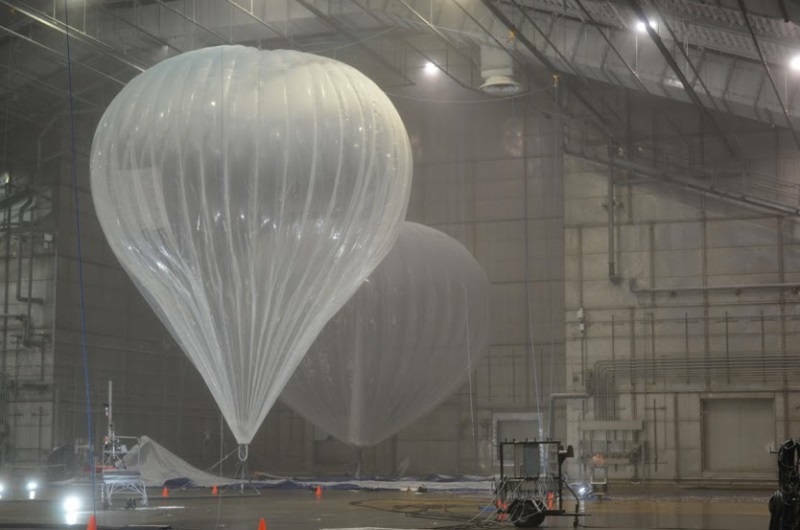 Government has approved testing of Loon project only as of now.
" an official source told PTI. spectrum in 2.6GHz band. When contacted, a Google spokesperson refused to comment. directly transmit signals on 4G mobile phones. diameter using a wireless communications technology called LTE or 4G. phones and other LTE-enabled devices. not been cleared by government yet," sources added.